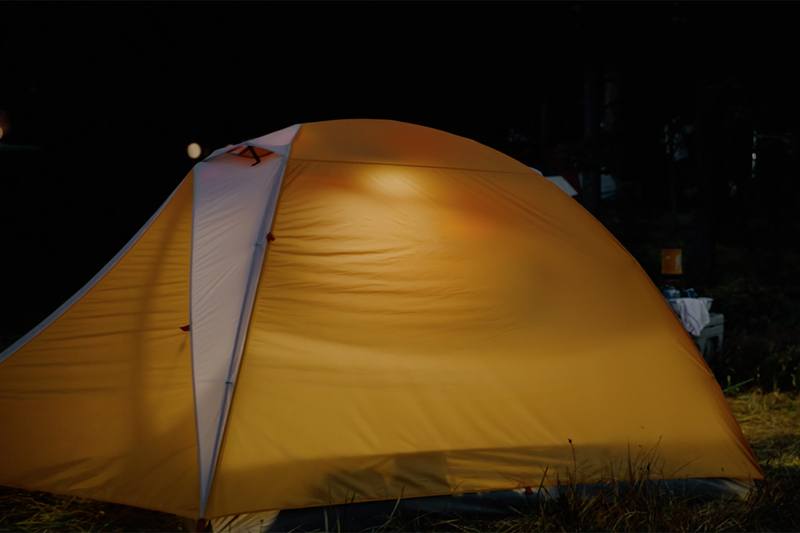 REI's #OptOutside Black Friday campaign has been awarded the Titanium Grand Prix at Cannes. The Venables Bell & Partners campaign, which also won the Promo & Activation Grand Prix earlier this week, has been a favorite at the festival and also snagged a Gold Lion in Integrated. BBH founder and president John Hegarty said the jury was looking for "boundary busting work that marks a new direction for the industry and brings it forward." 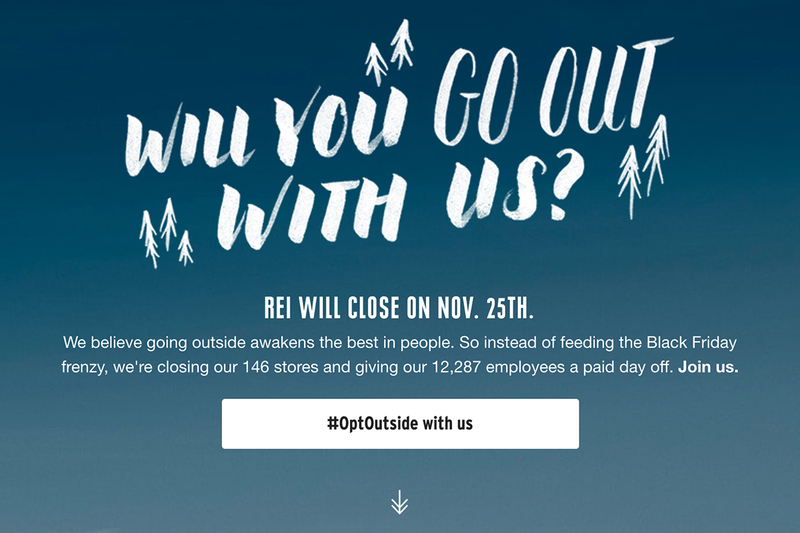 REI's campaign around its decision to close stores on Black Friday, the busiest U.S. shopping day of the year, generated 2.7 billion PR impressions, inspired more than a hundred other retailers to also close for the day, and got by REI's estimates 1.4 million people to go outside rather than shop that day. Read more about the Titanium category winners over at AdAge.com. "Thousands of tired, nerve-shaken, over-civilized people are beginning to find out that going to the mountains is going home." Environmental philosopher John Muir wrote those words in 1901, but REI CEO Jerry Stritzke brought them back in a letter he just sent to the 5.5 million members of his outdoor lifestyle retailer and co-op. The letter announced that the company would be closing its 143 stores on Black Friday in an effort to encourage consumers to experience the world, not the madding crowds, on the busiest shopping day of the year. What's more, the retailer is even paying its 12,000 employees who won't be working that day to ensure they enjoy some time outside too. "Black Friday is the perfect time to remind ourselves of the essential truth that life is richer, more connected and complete when you choose to spend it outside," said Mr. Stritzke in a statement. "We believe that a life lived outdoors is a life well lived and we aspire to be stewards of our great outdoors. We think that Black Friday has gotten out of hand and so we are choosing to invest in helping people get outside with loved ones this holiday season, over spending it in the aisles." 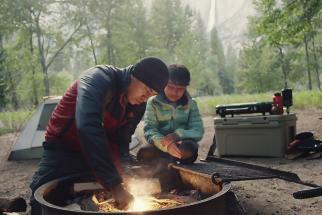 The OptOutside campaign, which the brand created with Venables Bell, features a pair of anthem films, including one depicting Mr. Stritzke sitting in his office, imploring viewers to get out and join the movement. 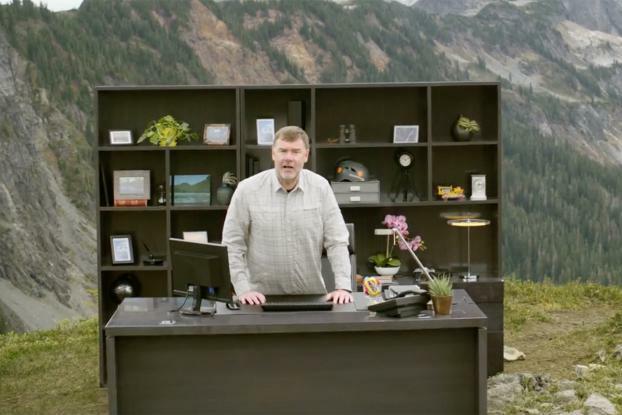 As he leans over his desk, the camera pulls back to reveal that his office actually sits atop a stunning Washington State peak. Another features a gorgeous mountainscape, juxtaposed with audio of newscasters banging on about the Black Friday shopping rush. There are also a pair of witty 15-second spots, one that announces that REI will be opening at a special time on Black Friday: 8:00 am the following Saturday, while another describes what the company really wants consumers to do the day after Thanksgiving. The effort also includes full-page print ads featuring the headline "REI Is Closing," running this week in The New York Times, The Wall Street Journal and regional papers. There's also a microsite optoutside.rei.com, which features various hiking trails that have been built or maintained by REI-supported nonprofits. 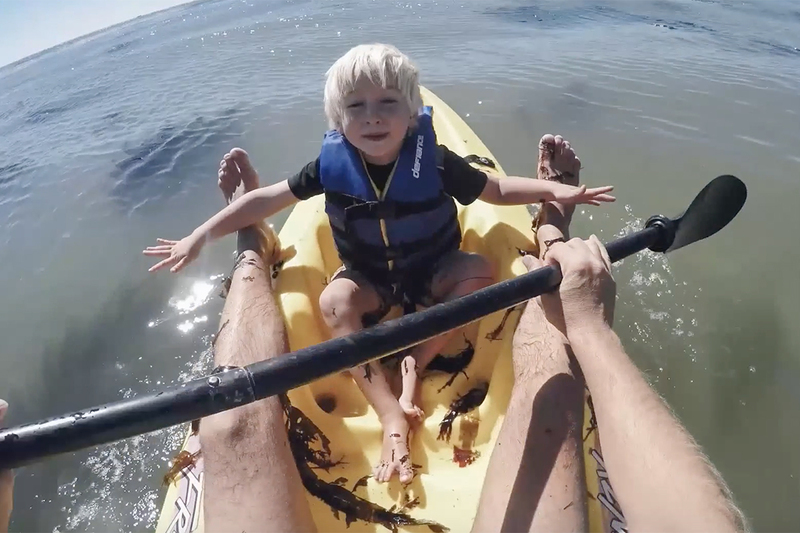 According to REI CCO Ben Steele, "OptOutside was about sharing the idea that life is richer, more connected and complete outdoors. It showed how powerful co-operation can be. We asked our agency partners -- Venables, Edelman and Spark -- to work together as part of our internal team to breathe life into a seemingly counter-intuitive concept. The real magic was how 175 organizations inside and outside the outdoor industry stepped in. We thank everyone who helped make 2015 an amazing year for the REI community and hope that more people consider life outdoors as a result."